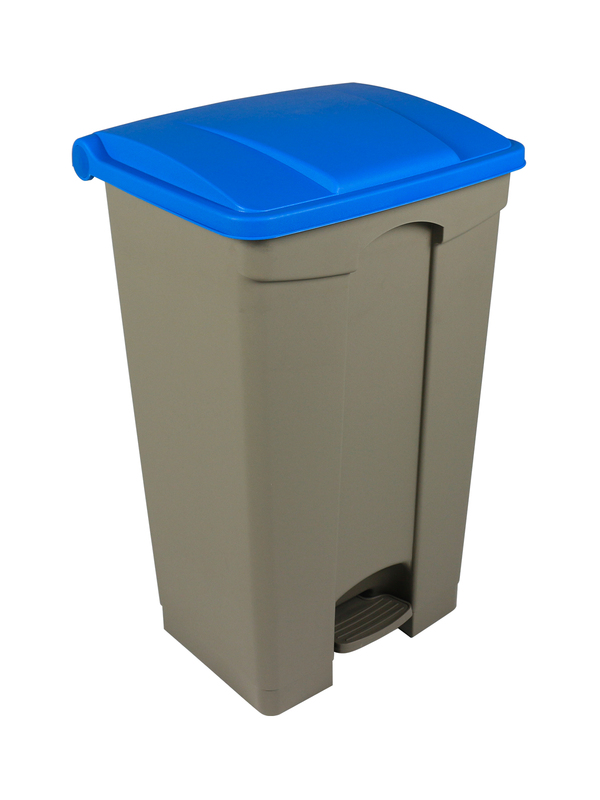 Plant your sole here! 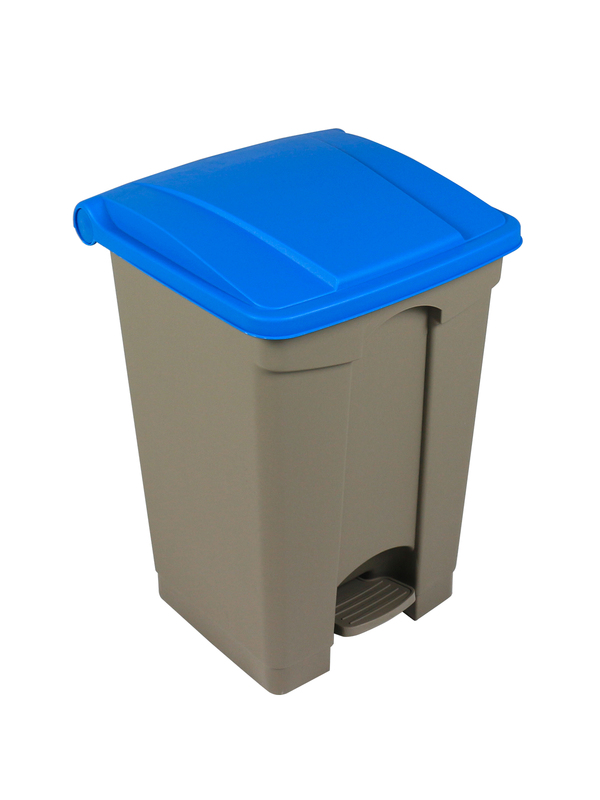 The Sole Foot Petal Bin is a durable, lightweight container that offers a 'set it and forget it' mentality! 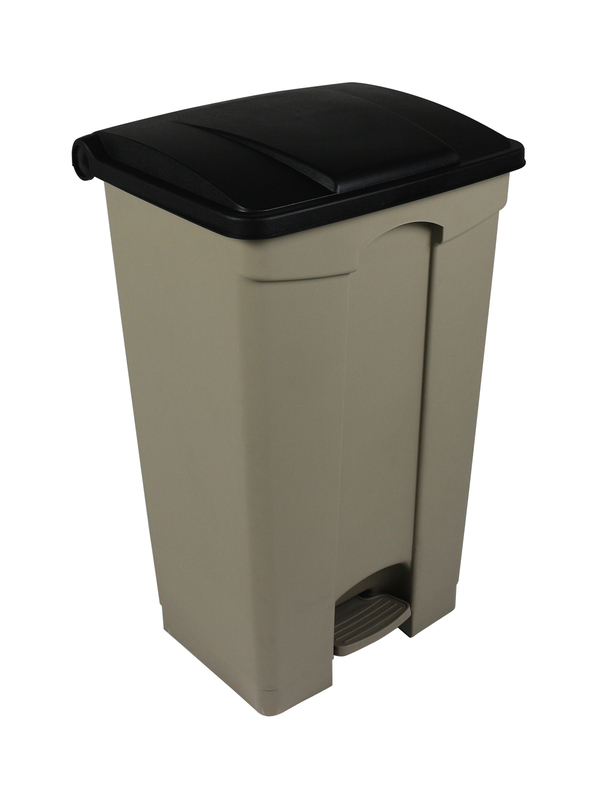 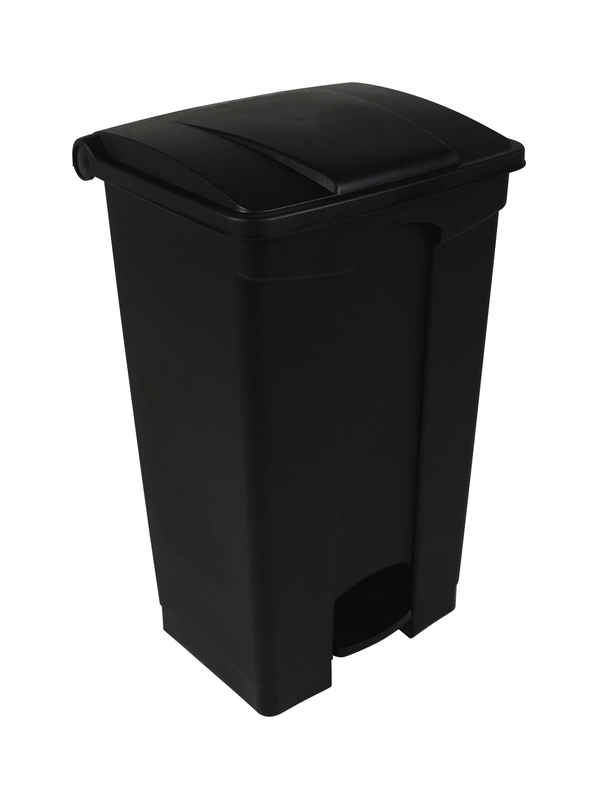 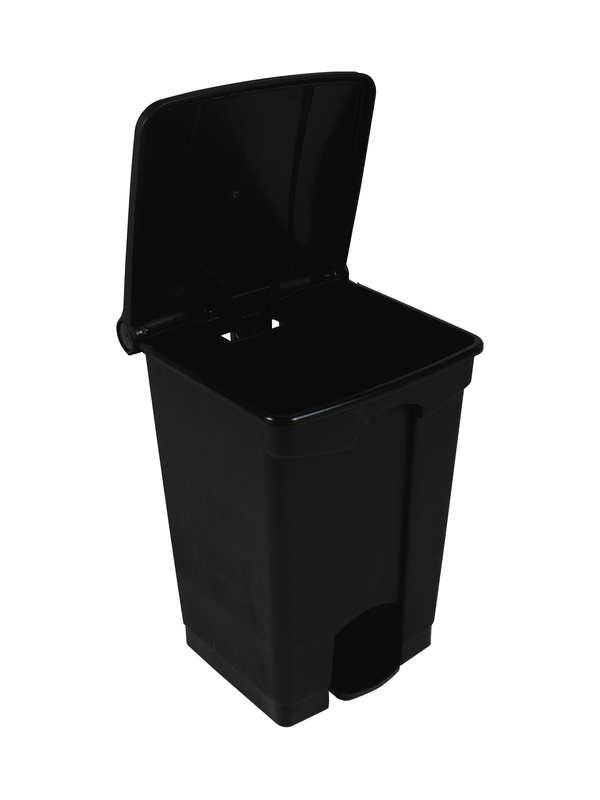 This bin is ideal for spaces, like kitchens, that require a hands-free solution that is easy to clean.